Applying for magnet programs and charter schools can be stressful. Most charter schools have their own applications and deadlines, making it difficult for many parents to keep track of all the many forms and unique requirements. This common application and website were created by Families Empowered, an organization that seeks to empower families to understand their school options and be engaged in choosing the right school for their child. 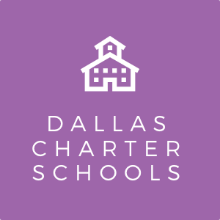 Although the application is not used by every school in the Houston area, parents can apply to any school in the charter networks listed above using with just one application. This is an excellent tool for busy parents and makes it easy to apply to multiple schools at once. The application period is open between November 1, 2017, and February 10, 2018. 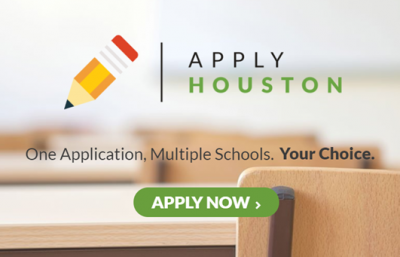 To access the application, go to ApplyHouston.org and click on the “Start an Application” link in the main menu. There is an option to complete the application in English or Spanish on the left-hand side. On the right side of the screen, there will be a login box. The “Create an Account” option is at the bottom of the screen on the right-hand side. Complete the form and click “Create an Account.” From there, fill out the 3-step application, and you’re done! Again, Apply Houston is a resource specifically for the Houston area. 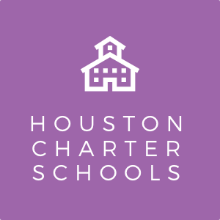 If you live outside the Houston area, refer to charter school websites for specific application forms and deadlines. 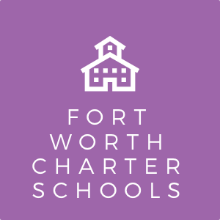 For parents in Fort Worth, Dallas, and Houston, click on the icons below for more information on the charter school networks in your area.